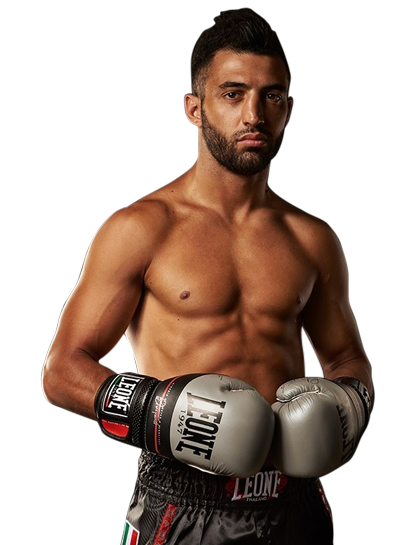 Giorgio Petrosyan is an Instructor at Evolve Mixed Martial Arts in Singapore on a seasonal basis. 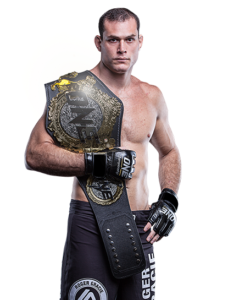 He is a 2x K-1 World Max World Champion, Bellator Kickboxing World Champion, ISKA World Champion, Kombat League Muay Thai World Champion, Glory Slam Tournament Champion, and more. Known for his perfect technique and defensive prowess, he is currently the #1 pound-for-pound kickboxer in the world and one of the greatest kickboxers in history. He has fought some of the greatest Muay Thai and kickboxing legends such as Buakaw Banchamek, Fabio Pinca, Sudsakorn Sor Klinmee, Mike Zambidis, Albert Kraus, Kem Sitsongpeenong, and Andy Souwer, among others. 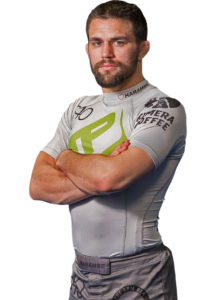 Giorgio currently competes in ONE Championship and is a member of the prestigious Evolve Fight Team.